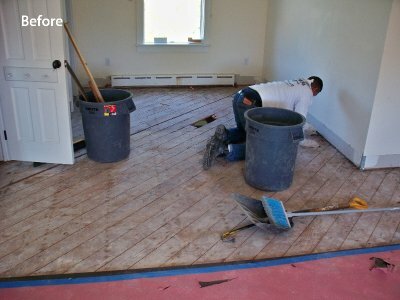 What Happens When You Hire a Mold Remediation Team? If you have a serious mold problem inside your home, you should contact a mold remediation company right away to take care of it so that you avoid any serious health risks. 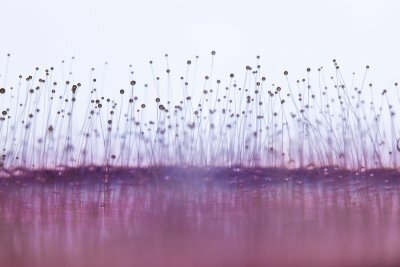 Whether you have mold as a result of standing water in your basement or a leaky plumbing pipe in your bathroom, it can spread quickly if you aren’t careful. Here is what you can expect from a company that specializes in mold remediation near the Hamptons . 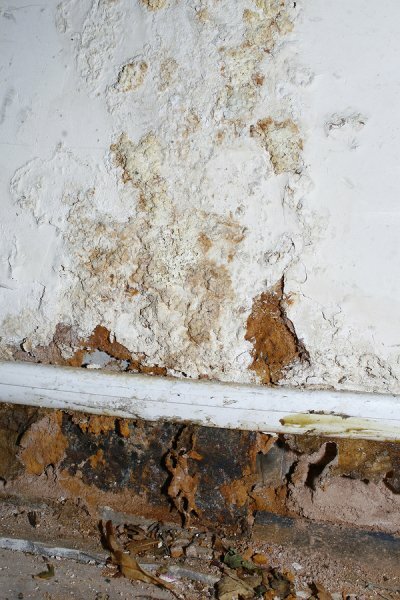 Where is your mold located and what is causing it? Before mold remediation can begin, your mold specialists will need to be able to answer this question. If they dive headfirst into removing mold without first looking to see where it has spread, there is a good chance they won’t get rid of it all. You should tell the company about any mold symptoms you have experienced and let them know if you have any idea what could be causing the mold. It can help them to do their job. Once your mold remediation team has located all of the mold and found the source of it, it’s time for them to come up with a plan for getting rid of it. From fixing whatever problem is causing the mold to figuring out whether or not they will need to block off access to certain parts of your home to treat your mold, this step is very important because it will allow you and your mold removal company to get on the same page. You should also receive an estimate for the total cost of mold remediation during this step. After all of the proper planning has been done, mold remediation can begin. Depending on the severity of your mold problem, it may take a few days to eliminate it. Mold remediation companies should make every effort to remove all of your mold. After they are done, they should also test your air to make sure the mold is gone. Chances are, you don’t spend a lot of time thinking about or checking on the crawlspace of your home. Crawlspaces are neglected by many homeowners, simply because they are typically dark, damp places that shouldn’t be used for storage. However, you should seriously consider having crawlspace waterproofing done in your home to avoid problems in the future. Check out why it would be a good idea to have waterproofing near Long Island done today. Some homeowners mistakenly believe that they need to experience flooding near their home in order for their basements and crawlspaces to be affected by water. This couldn’t be further from the truth. All it takes is one or two rainy days for moisture to work its way into your crawlspace. It can enter through your foundation or come up through the dirt that is underneath your home. Either way, the only way to prevent it from causing problems is to do crawlspace waterproofing. If you fail to waterproof your crawlspace, a large amount of moisture can build up inside of it. When this happens, you increase the chances of mold growing in your crawlspace. This likely won’t affect you right away, but over time, the mold will impact your indoor air quality and work its way into other parts of your home. You will need to have mold remediation done to remove the mold from your home once it develops there. If mold forms in your crawlspace and impacts your indoor air quality, you may experience mold symptoms ranging from a sore throat and a runny nose to severe headache and trouble breathing. These mold symptoms can be avoided entirely simply by having crawlspace waterproofing done to prevent mold from growing in your crawlspace in the first place. By being proactive about the situation, you can keep both yourself and your family safe. Is Your Home at Risk for Basement Flooding? Unfortunately, basement flooding is something that affects many homeowners every year. But you can work to prevent it by having basement waterproofing done and by taking other steps to reduce your risk of experiencing flooding. Watch this video to see how to stop basement floods in the Hamptons. The simplest way to prevent basement flooding from taking place is by checking your gutters and downspouts to ensure they are in good working order. You would be surprised by how many homeowners have basement floods as a result of rainwater pooling around the outside of their homes. You should also speak with a company about having basement waterproofing done. By taking these steps, you can eliminate some of the risk associated with having a basement and stop issues like mold and mildew from impacting the air quality of your home.